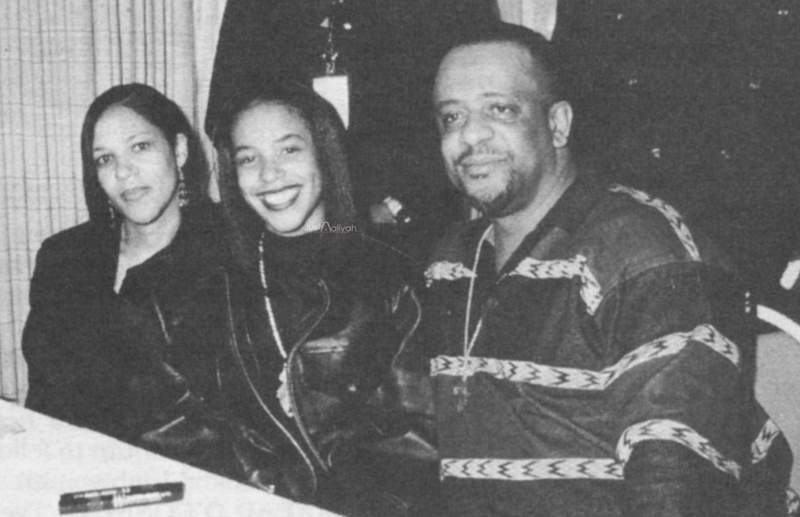 Aaliyah with her parents *rare*. . HD Wallpaper and background images in the Aaliyah club tagged: aaliyah babygirl aaliyah haughton queen of r&b hip hop appearances. This Aaliyah photo might contain sign, poster, text, chalkboard, newspaper, paper, magazine, tabloid, and rag.